Can i still get Reminiscence tokens? How do I make Onion Knight an ally? 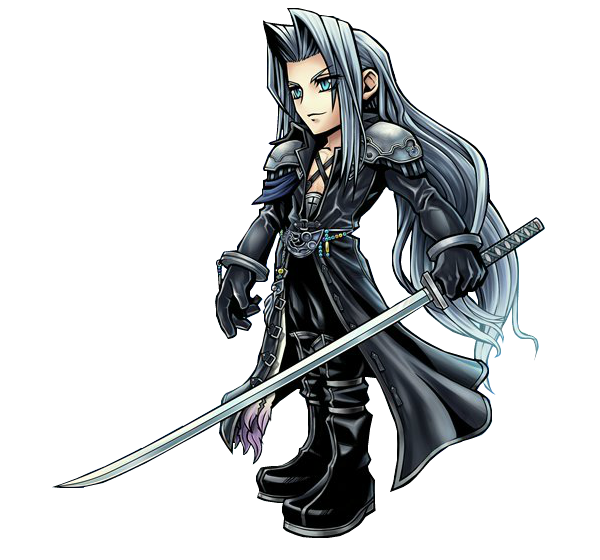 Updates for Sephiroth in global?